A collection of various comics by May Shing. Including her first comic ever, Giving Star. 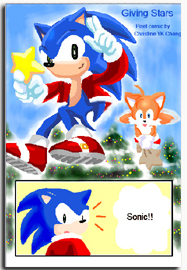 The Sonic and Nights crossover.